Abhinav Sinha, co-founder of the fintech firm Eko India Financial Services, was part of the SuperCharger Fintech Accelerator programme for companies looking to grow their business in Asia. Here he shares his inspiration, plus some tips he’s picked up along the way. How is your fintech innovation helping people? In India, more than 80 per cent of workers are paid in cash, and converting it into digital money is tricky, especially for those without a bank account. We have created a network of retail merchants where workers earning in cash can walk-in and convert their cash into digital money which is then sent straight to their mobile, via an app called Fundu. We call it a ‘cash-in’ transaction. The Fundu app also lets our customers make payments and transfer money. It was all about the stats for us. We saw a gap in the market and a potential customer base of a staggering 400 million people. Around 95 per cent of Indian consumers typically pay in cash, either because they are unbanked or because they lack seamless ways of turning their cash into digital money. To us the answer was simple – if we wanted to tap this market it was important to embrace cash. The potential is so huge that we think ‘cash-in’ transactions could overtake the use of credit cards in the not too distant future. What are the biggest challenges in becoming a fintech entrepreneur? Constantly innovating and tweaking strategies to make sure they stay customer-driven is a challenge, simply because our industry is evolving so fast. But if you want to engage with customers anywhere, anytime, and on their terms, it is essential to keep embracing and integrating new technologies and channels. Otherwise, how will you remain competitive? What do you think will be different about banking in the future? The future of banking will be 100 per cent digital. I believe the banking infrastructure is set for a major overhaul in the coming years in India. Customers are much more likely to opt for seamless mobile transactions over a bank visit. Brick and mortar branches will slowly give way to richer mobile and device experiences. With this change happening in banking, the customer will be the focus of all decisions. How has the SuperCharger Fintech Accelerator programme helped you? The SuperCharger experience was great for our business. We want new investment to help us grow and through SuperCharger, we got to meet and pitch to investors from Hong Kong, China and Southeast Asia. Also, with a mix of early-stage start-ups and more established companies together in one place, it gave us a chance to explore new ways of working together. 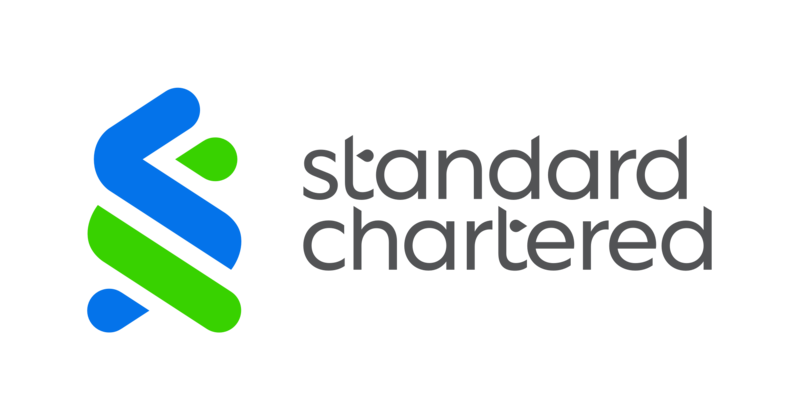 The SuperCharger Fintech Accelerator, sponsored by Standard Chartered, is a 12-week programme for early stage and established fintech companies, providing growth tips, mentoring and joint venture opportunities. Find out how you can get involved in next year’s programme here.